Using this scrub quite a few times now it slowly dissolves as you massage it into your skin leaving the skin nourished and hydrated. The raw sugar leaves your skin super silky and soft to the point where sometimes I feel like I don’t even need a moisturizer! If you are in seek of a good exfoliant this is gentle enough for everyday use. Personally my skin is quite sensitive so it can be a bit touchy with moisturizer specifically. Jessica struggled with hives and eczema her whole life growing up to the point where nothing was working for her, so she decided to create her own formula specifically for us sensitive skin babes. & packaged in a recycled bottle. This serum leaves me skin so smooth and hydrated, evening my skin tone. The organic magnesium body butter is soooo delightful. You can choose 8 different scents depending on your preference. I personally went for the French Lavender because I am such a sucker for Lavender! This body butter is great for low energy, achy muscles and trouble sleeping. “Americans are magnesium deficient due to changes in our diet and environment. Our magnesium body butter soothes dry skin naturally, while providing a generous boost of this vital mineral.”. This dissolves nicely into your skin not leaving your skin feeling oily or greasy. Honestly this is such a lovely texture and scent I feel like I use this for special occasions because it is so delectable! Add some luxury to your life with this whipped body butter! If you are familiar with smudging and are a fan and believer of cleansing the negative energy from and area like your home you will love this refreshing smudge spray. I use this on the daily wether you need a little refreshing scent or wanting some negative energy cleared. Unlike smudge sticks which you cleanse with the smoke this is such a lovely alternative especially if you are a bit sensitive to smoke. Bringing you peace and serenity to your aura. Hey lovely people of the internet! It has been a whiiile! 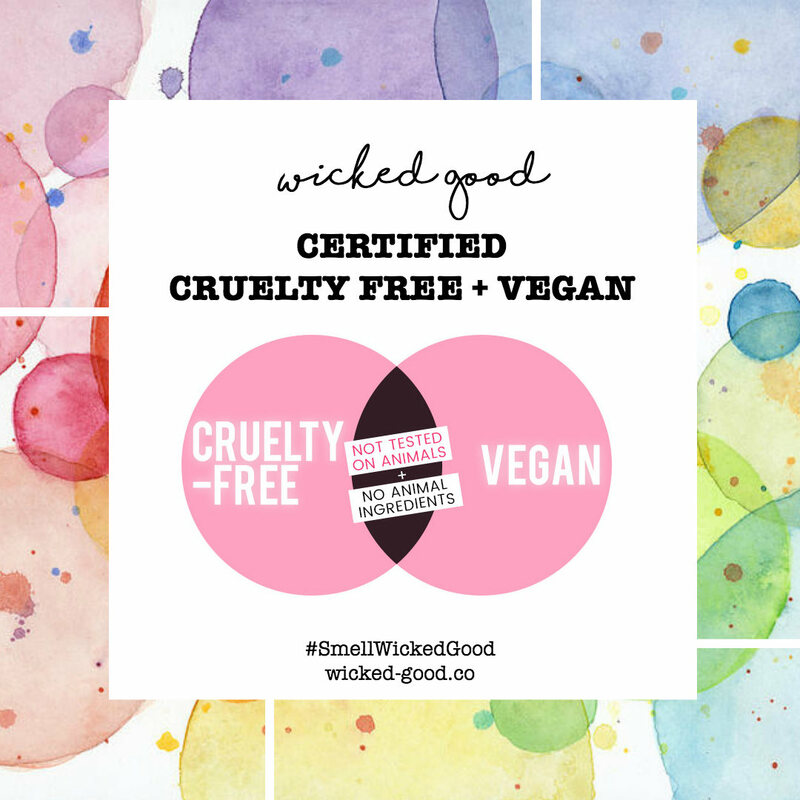 Thanks for joining me today, i’m sharing a vegan, organic, all natural skin & body care brand with you. This is a 1 woman business based out of Ohio, USA. You can find her products on etsy linked are below!